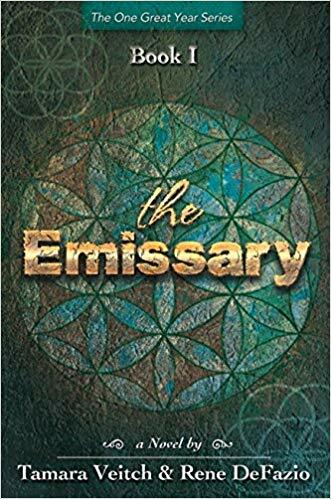 The synopsis of The Emissary by Tamara Veitch and Rene DeFazio is very intriguing. I will be reviewing the book at a later date but read on to learn about the book and enter to win a copy. One lucky US reader will win a copy of The Emissary. Just enter as many ways as you would like on the Gleam widget below. Full rules are on the widget. Good luck everyone. Make Espresso at Home with Capresso. Cappuccino and Mocha too!